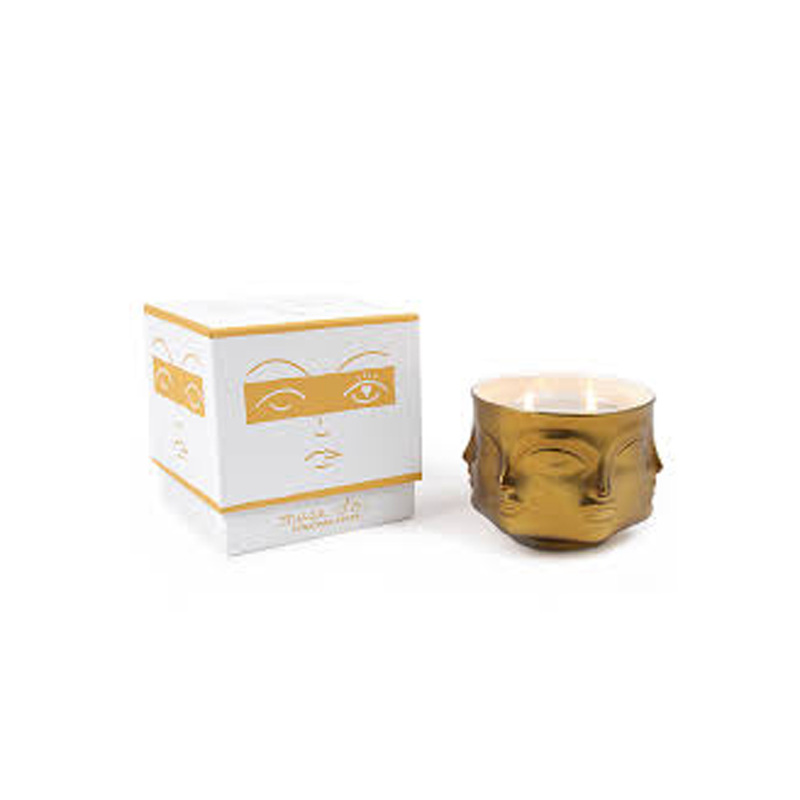 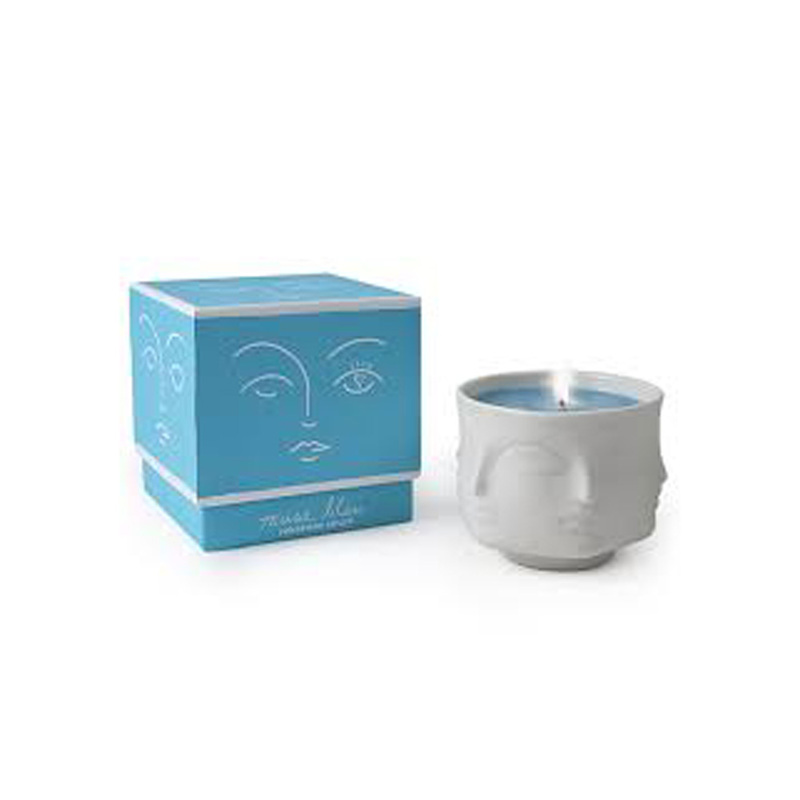 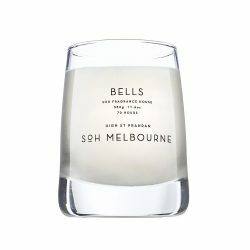 A double-wick Jonathan Adler candle with multiple faces detailing the carafe. Ocean-inspired scent. 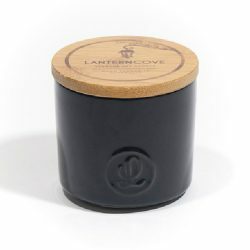 A signature soy wax blend, paired with notes of earth & sweetwater; hand-poured in a 10 oz. 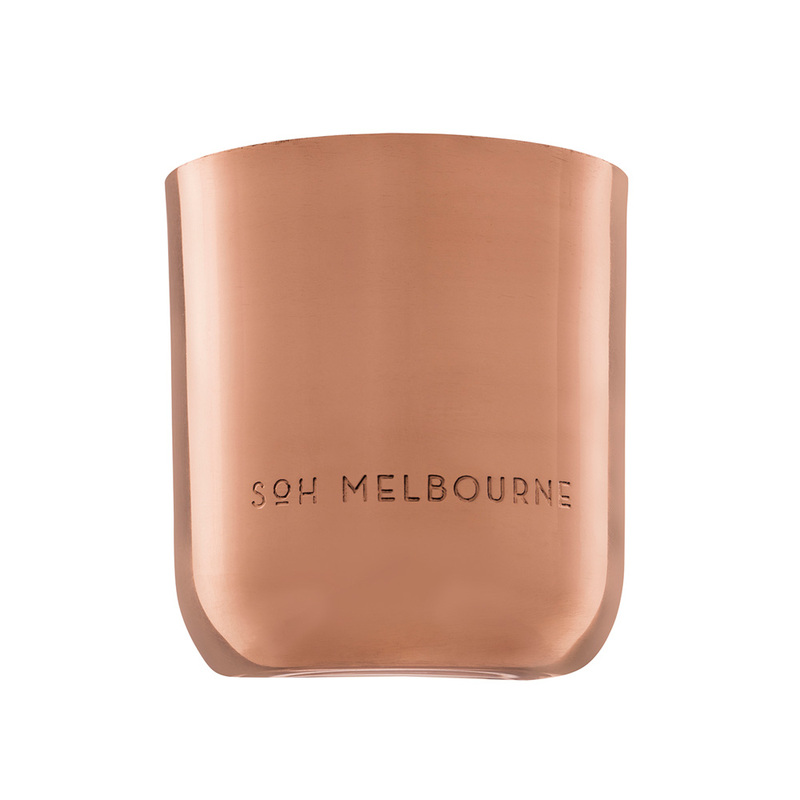 tapered ceramic vessel. 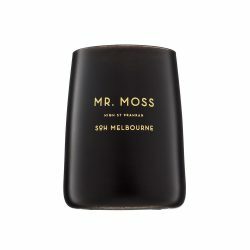 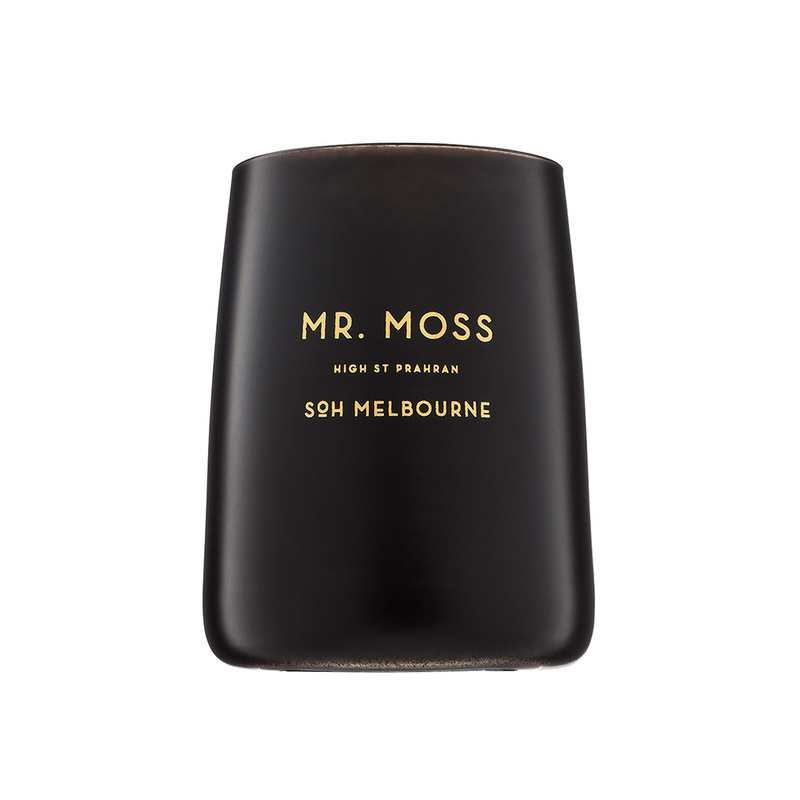 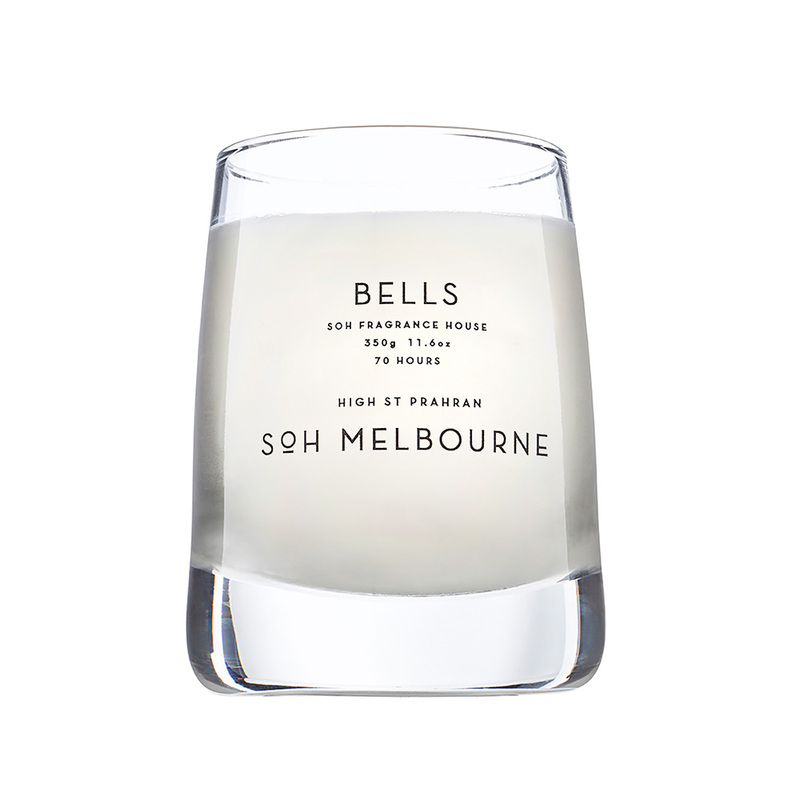 A signature soy wax blend, paired with notes of black coconut & amber; hand-poured in a 10 oz. 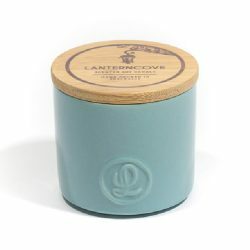 ceramic vessel with leather pull. 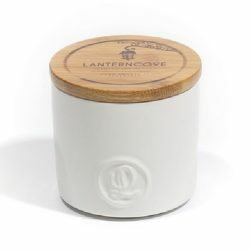 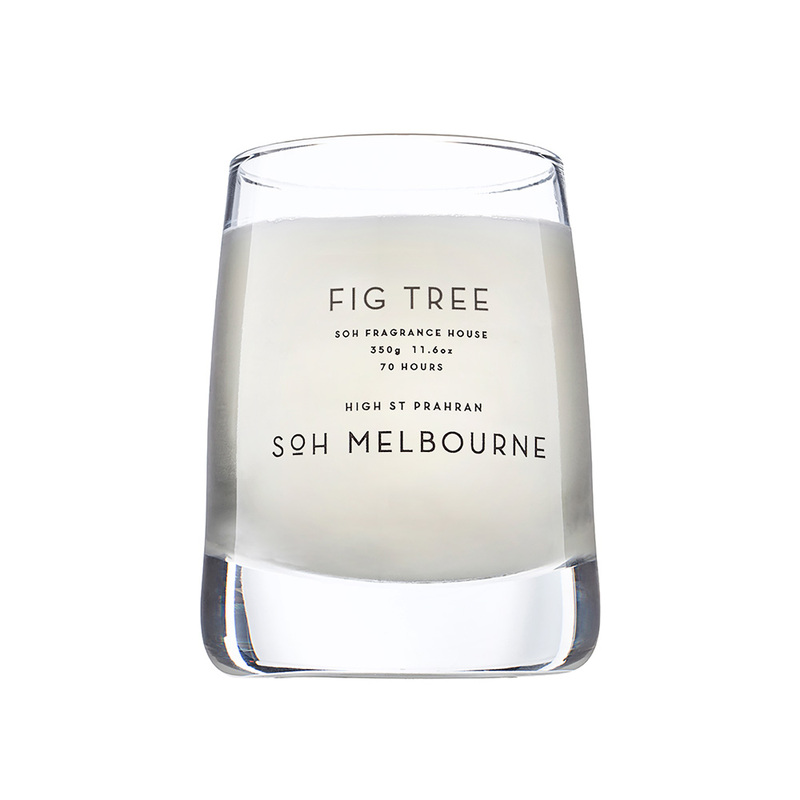 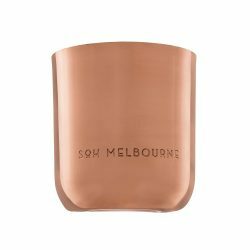 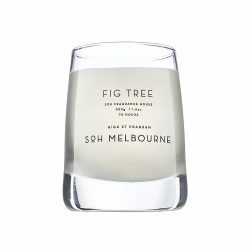 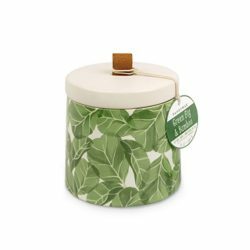 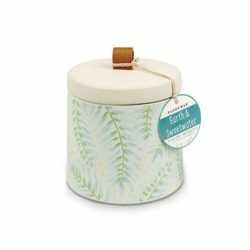 A signature soy wax blend, paired with notes of green fig & bamboo; hand-poured in a 10 oz. 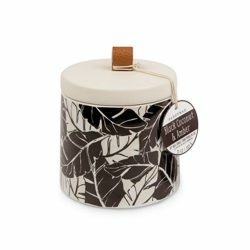 ceramic vessel with leather pull.